Content marketing best practice is rapidly shifting across industries. Naturally, brands and business are increasingly investing time and resources into the kind of user-led content favoured by search engines. No matter your sector, content that offers genuine value to its audience continues to win out over the sales-driven approach of yesteryear. According to the Content Marketing Institute, content marketing has the potential to deliver conversion rates six times higher than traditional marketing methods. It’s just one of the reasons we recommend establishing a strong content marketing strategy moving into the New Year, as brand awareness, loyalty and trust can all be achieved through the provision of an effective, forward-thinking strategy. With that in mind, here are just a few of the hottest content marketing trends to look out for in 2018. 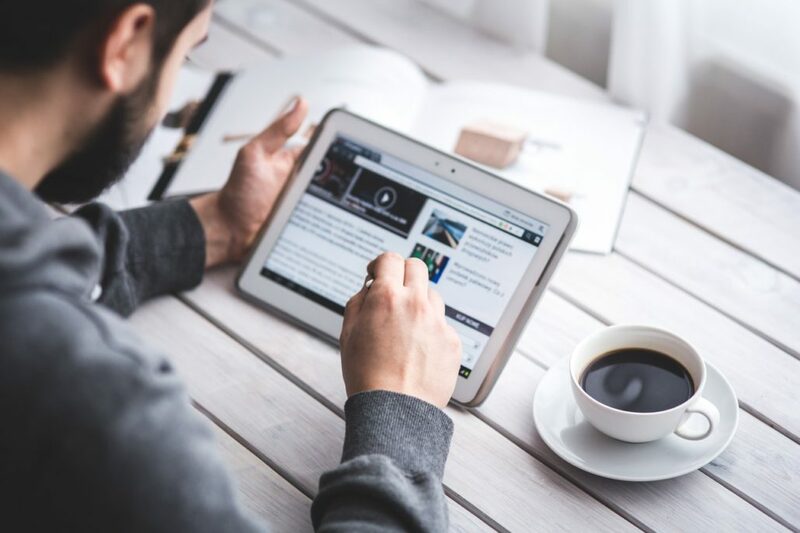 Content marketing has long been considered a favourite of smaller businesses – the likes of which don’t have the budget to invest in costly paid ads and marketing campaigns. In recent years however, some of the world’s biggest brands have adapted their strategy in a way that better incorporates unique content that is of genuine value to their audiences. As Gary Henderson of the Forbes Agency Council explains, “It’s time to stop asking how your content marketing can drive sales and start asking what it can do for your audience. Stop talking about your brand, and start creating content people want to read, watch or listen to”. Content that puts the user first stands a far better chance of gaining shares and engagement than that which clearly has sales at its heart. While the results may not be as instant, creating content which puts the user front and centre is your best bet for building authentic, loyal relationships with your audience in 2018. Live video boasts being one of content marketing’s biggest success stories in recent years. In fact, 82% of Livestream customers now claim to be more interested in watching a brand’s live video than reading more traditional social media posts. Live video allows brands to interact with their audience in a way that’s both engaging and authentic. In addition, the relatively new introduction of live video on platforms such as Facebook means that any brand incorporating live streaming into their 2018 content strategy are likely to be a step ahead of their competitors. The benefits of shoppable content are vast, as the concept continues to bridge the gap between content and ecommerce. Shoppable content – or that which features a ‘click-to-buy’ link – is likely to push the boundaries even further in 2018, with video and editorial content just two of the formats already being turned shoppable by some of the world’s leading brands. Industries that rely heavily on visuals to sell their products are naturally leading the way in this area. 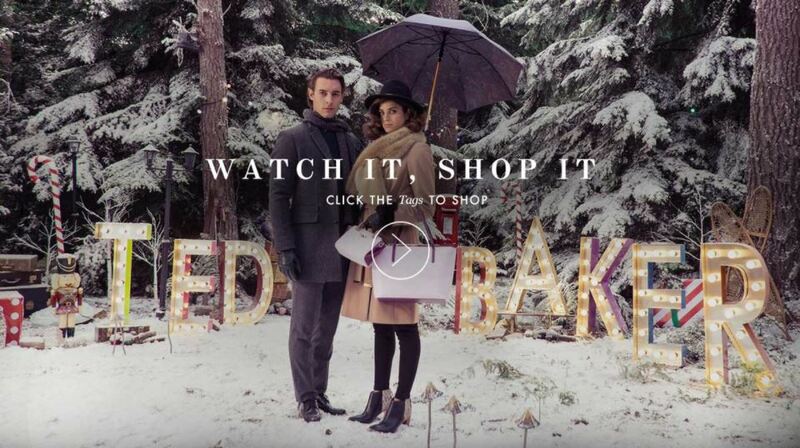 Examples include fashion brand Ted Baker’s #TEDPRESENTS campaign, which goes far in proving just how sleek and user-friendly shoppable content can be. While artificial intelligence may seem worlds away from traditional marketing techniques, 2017 has seen such technologies already begin to make their mark on the content marketing industry. Examples include the likes of automated customer service ‘chat bots’ and personalised product recommendations. Over the next few years, AI has the potential to revolutionise content marketing processes on an unprecedented scale. Despite its associated benefits, the concept of incorporating AI into content marketing techniques is still very much in its infancy. For that reason, 2018 is likely to see brands continuing to experiment with the format, better establishing its potential and, quite possibly, its limitations. 84% of millennials confess that user-generated content (UGC) on a company website has the power to directly influence a purchase. As such, brands are finding increasingly inventive ways to incorporate USG into their content marketing strategies. UGC also boasts being a time- and cost-effective content marketing technique, as utilising positive messages shared by already established brand advocates negates the need to invest in creating a fresh stream of content in-house. A recent survey by BrightLocal found that 84% of respondents trust online reviews and testimonials as much as personal recommendations. UGC therefore not only brings the potential for increased brand awareness and visibility, but can help to build a positive perception of your brand and establish yours as an authoritative name within your sector as we move into the New Year. 2018 looks set to be another fast-changing year for the content marketing industry. With some of the world’s biggest brands shifting their focus to the production of high quality content, the need to stay on top of the trends has never been greater – especially for smaller brands that are hoping to compete. To discover how Ad-Rank can help your business to build a successful content marketing strategy in 2018, get in touch today.